The University of Idaho is located in a small city surrounded by former prairie land that now serves as some of the nation's most productive acreage of winter wheat. As early as 1909, university officials recognized the importance of trees as part of campus education and a 36-acre arboretum was planted. As the trees in the arboretum matured the site became so popular for community recreation that it became obvious more arboretum land was needed. That need was met when 63 acres of farm land adjoining the university was acquired and the decision was made to dedicate it to a well-planned variety of trees and shrubs from all over the world. In cooperation with community leaders, foresters and private donors, the farmland has become a diverse and nationally accredited arboretum. And despite economic hard times at the state university, state funds have consistently been allocated to the arboretum's maintenance and improvement. 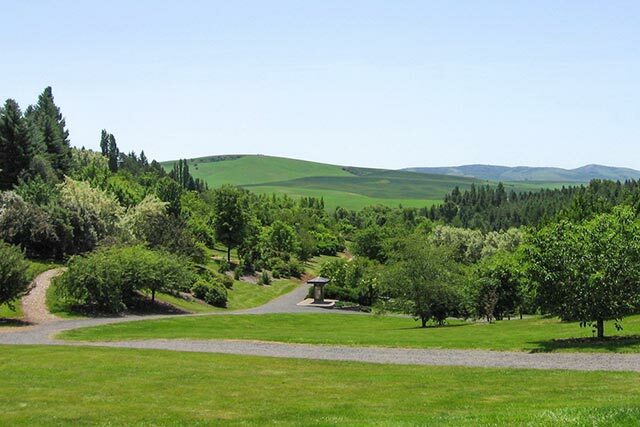 The expanded arboretum has become a place where on any day of the year community residents of all ages can be found walking, watching birdlife, meditating and enjoying the benefits of a bit of wooded area between the wheat fields and the city. 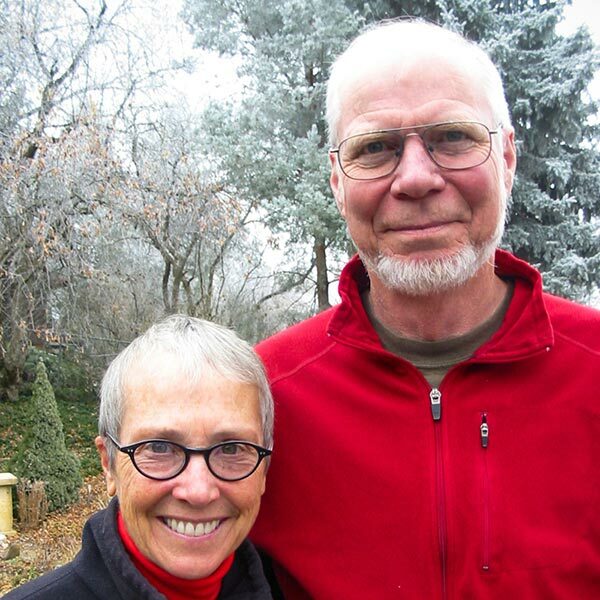 The site so affected Jim and Cindy Fisher that when it came time to buy a house, they sought one within an easy walk to the arboretum. "We became enamored with that part of town," they said, and like so many others, this oasis of trees is now an important part of their daily lives. One of the reasons we bought our house here was its proximity to the arboretum.